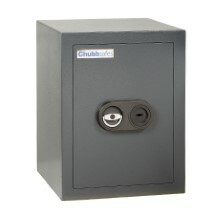 Protect your valuables and important possessions: Air from Chubbsafes offers standard burglary protection for your home or office. 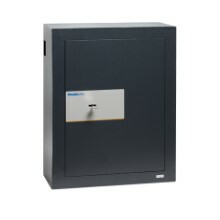 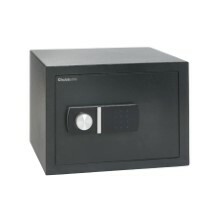 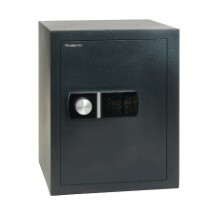 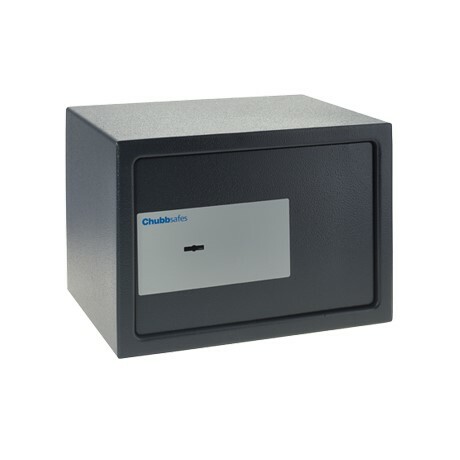 You want a basic but reliable safe to store your cash and valuables in your home or office. 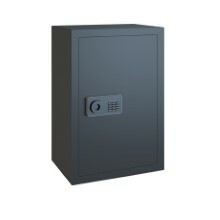 You also prefer to invest in products that provide long-lasting protection. 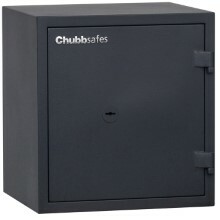 As part of the Chubbsafes home safes range, Air offers the elementary burglary protection you need. 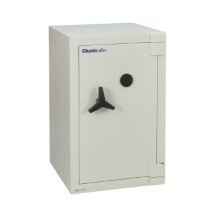 Constructed with robust material, Air secures your belongings effectively.